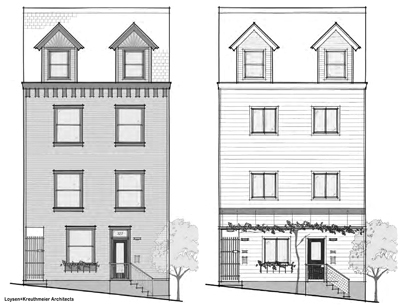 The Polish Hill Pivotal Streets Façade Renovation Grant Program returns for the third year! Applications are due by March 31, 2015. An independent committee including contractors, architects and design professionals will review applications and award funds. Grants are competitive and funds are limited. Awards will be announced on April 17, 2015. Homeowners must pay for all work up front. The grant is paid out as a reimbursement check and is not paid until the work is completed. The Allegheny County Health Department, in a partnership with Growth Through Energy and Community Health (GTECH) Strategies, is offering homeowners an opportunity to receive funds for investing in whole-home energy upgrades that reduce energy consumption and improve indoor air quality. The Healthy Homes Incentive Program (HHIP) will provide up to $2,500 in funds to the first 100 qualified applicants who invest at least $5,000 in whole-home energy upgrades. Only non-smoking homeowners in Allegheny County are eligible to apply for the program. Improving indoor air quality is important because the average American spends 90% of their time indoors, and it is estimated that indoor air pollutants are often two to five times higher than those found outdoors. Participants will be walked step-by-step through the entire energy upgrade process. Homeowners receive consultation and guidance through an energy audit, which will provide an outline of the exact scope of work needed to make their home more energy efficient. The retrofits may include insulation, air sealing, ventilation, moisture control and other whole-home energy, health and safety measures. Homeowners interested in participating should call Nicole Miller of GTECH Strategies at 412-361-2099, extension 7. Applicants will be asked to provide up to 13 months of utility data for their homes. The program is funded by a $300,000 grant from the Allegheny County Clean Air Fund. HHIP is being administered by GTECH Strategies’ ReEnergize Pgh Program. GTECH Strategies is a 501(c)3 social enterprise that cultivates the unrealized potential of people and places by creating opportunities in the green economy that improve the economic, social and environmental health of communities. For more information about GTECH Strategies, please visit www.gtechstrategies.org. 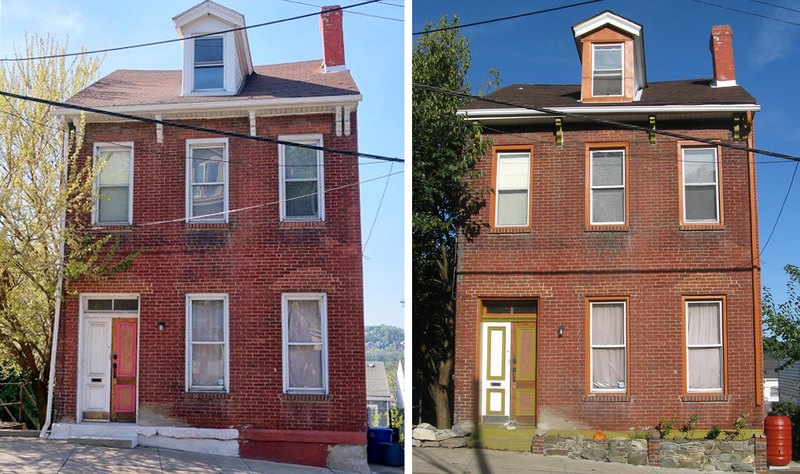 The deadline for the Polish Hill Pivotal Streets Façade Renovation Grant Program is tomorrow! Just a quick reminder… Saturday March 30 is the deadline to get your application for the Polish Hill Pivotal Streets Façade Renovation Grant Program in! That’s tomorrow, by 6:00 p.m.! There’s been a big response to this so the deadline will not be extended. Call us at 412.681.1950 or email us if you have any last-minute questions. Read the original post about the grant. Twenty-two days until the deadline for the Pivotal Streets Façade Renovation Grant application! If you’ve been thinking of doing some work on the outside of your house, we urge you to check out this chance to get some money to help with that. Façade renovation grant programs are offered in communities all over the country. The purpose of these programs is to make neighborhoods look better, one property at a time. In Pittsburgh, Oakland has had a façade grant for a few years; now Polish Hill has its own program. The grant is for the street facing sides of the property — that includes areas of the property that face a street, public alley or public steps. 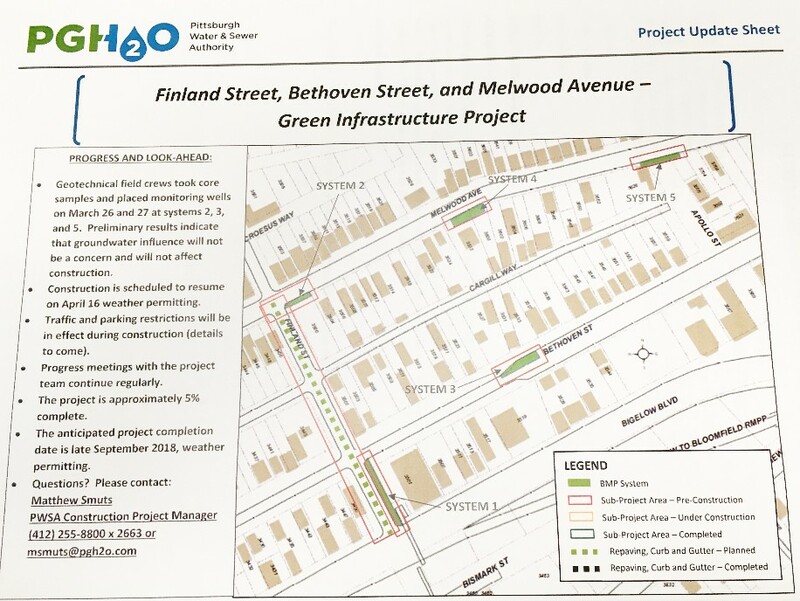 Possible improvements include structural work, permanent landscaping, site improvements such as walkways, stair and sidewalk repairs and replacement, and retaining walls. Homeowners can also apply to do more cosmetic renovations, such as replacing windows, or correcting older or misguided renovations to make the front of the home look better. 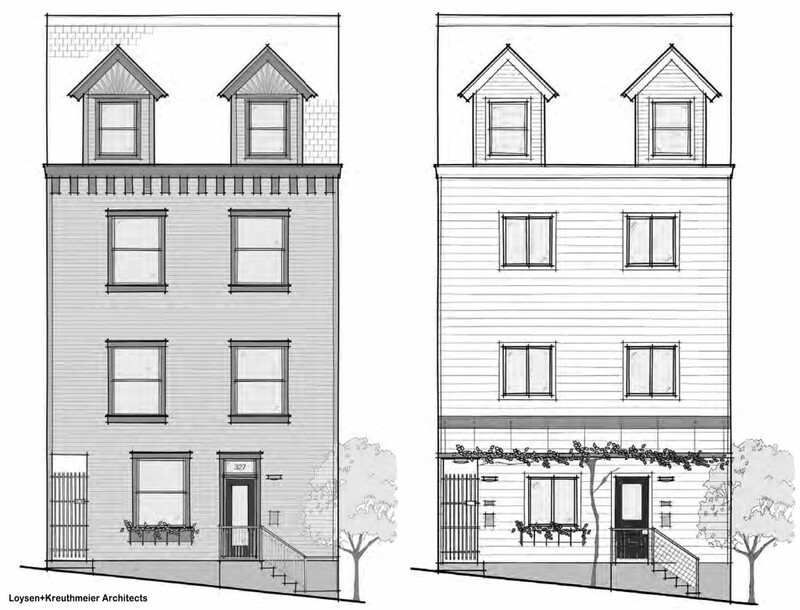 For ideas on renovation possibilities, read the Polish Hill Pivotal Streets Design Guide. All residential properties are eligible, although priority will be given to owner-occupied properties. For more details, check out the Grant Guidelines and the Application. And please don’t hesitate to get in touch if you have questions. This is a great opportunity — free money is not something that comes along often; most home improvement incentives come in the form of low-interest loans. Pass the word along — here’s a flier to print or email.